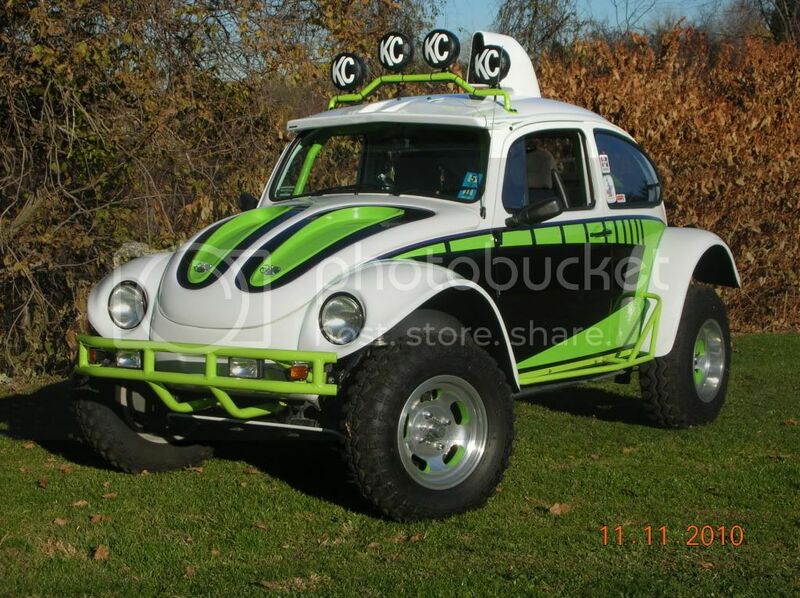 I am currently looking into getting a baja bug, I have wanted one for a long time and looked at them before getting my current car (a 1992 nissan 240sx, looking to trade!). I was just wondering what to look for when getting a bug. I went and looked at one today and it wasnt to bad but it needed new floor pans and i have no way of replacing them. It seems that cheap bugs are hard to find in oklahoma. 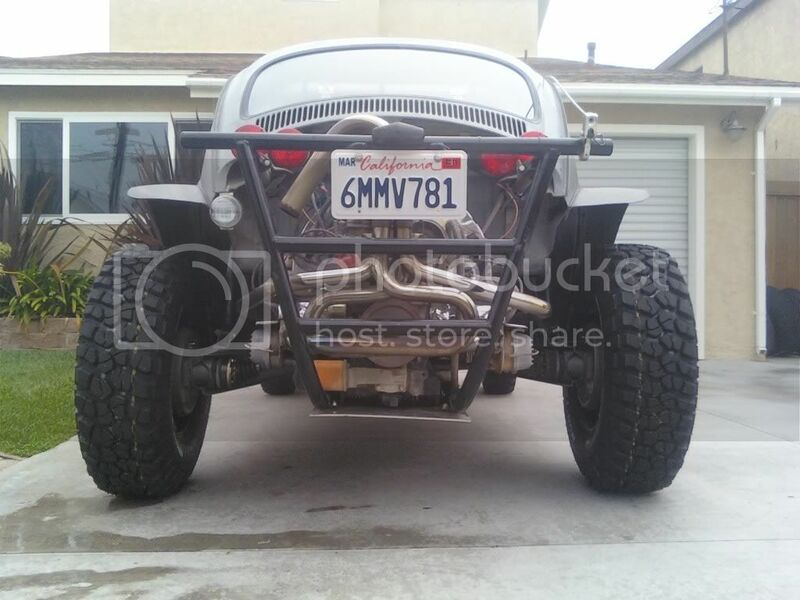 Anyways, my plans for the bug are a daily driver and mild offroader. I wont be going to fast off road, and most of it will be more mud than sand. Any tips on what are good tires for offroad and onroad, and what are good basic upgrades for a bug. I am going to look at an all stock 73 tomorrow. Oh for those who dont know it seldomly get above 110 here and the winters are really cold so i need to keep the heater. Welcome to AzBaja. You don't need to do much to have fun. Search youtube for OKTR6ER Baja videos. It is all stock with a 3 rib transaxle. As for heat my car runs stock heater boxes with a vw bus heater blower (mounted behind the rear baja kit piece that replaces the decklid). The better the body is on the car (solid), and the better condition the window and door rubbers are, the better the heat will be. Good luck and if you need any photos/ advice this is the place to get it!